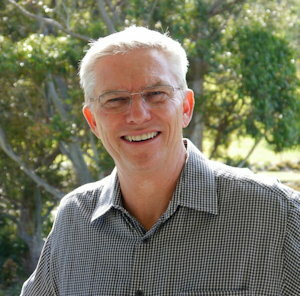 Steve Greenhalgh has been a valuer on the NSW North Coast for the past 25 years. He has been based in Murwillumbah, Lismore and Byron Bay. His valuation experience has been in all property types including residential, prestige residential, rural lifestyle, rural, englobo, commercial and industrial. Purposes of valuation have varied extensively, but have included Pre-Purchase and Pre-Sale, Current Market Value, compensation, rental assessments, Stamp Duty, Capital Gains Tax, Financial Reporting purposes and rating and taxing. Steve is fully cognisant of the standards, protocols and requirements of valuations for government departments and statutory authorities. He is also fully aware of the Privacy Act and the importance of confidentiality. Steve has prepared expert reports on disputed valuations and has been an expert witness in court and at the Administrative Appeals Tribunal on numerous occasions. Associate of the Australian Property Institute.